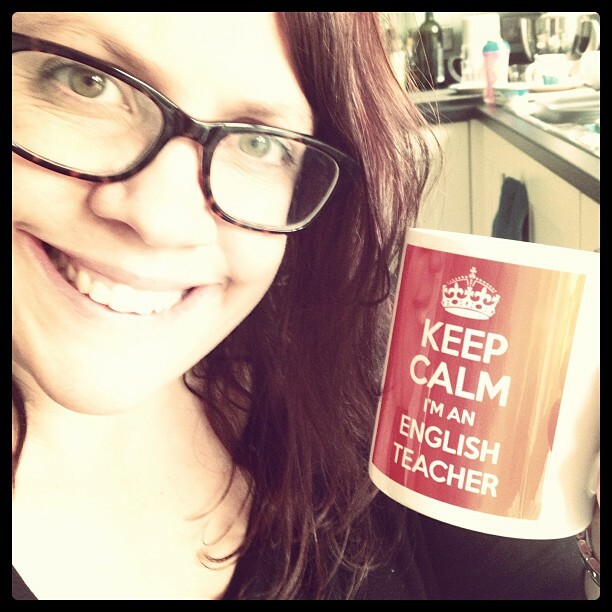 I am a qualified English teacher, currently working in a secondary comprehensive school. As such, I am experienced in working with children of all abilities. I love my subject but I understand that for some, it is just plain hard work. I would love to help make it a bit easier and hopefully, a bit more fun too!